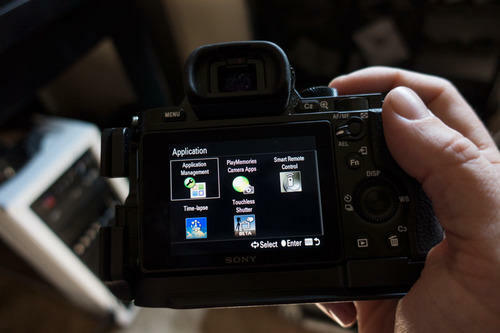 One of the coolest features of being a Sony shooter these days is the fact that you can buy and download applications to run on your Sony Mirrorless Cameras, much like you can with your smart phone. Why is this great? Because for a few bucks, you can add a lot of features and functionality to your camera that it didn’t have before, such as the ability to easily capture and compile time-lapses and even add a panning effect to it. I put together a guide that walks you through the easy process of getting these apps installed on your camera. Click here to check it out! Sony Artisan Colby Brown covers the Sony α7R II from all angles with this in-depth review.